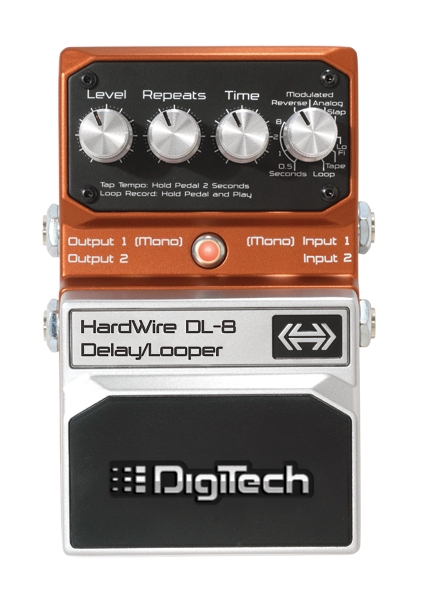 The HardWire DL-8 Delay/Looper is a true delay powerhouse in a single stompbox footprint. 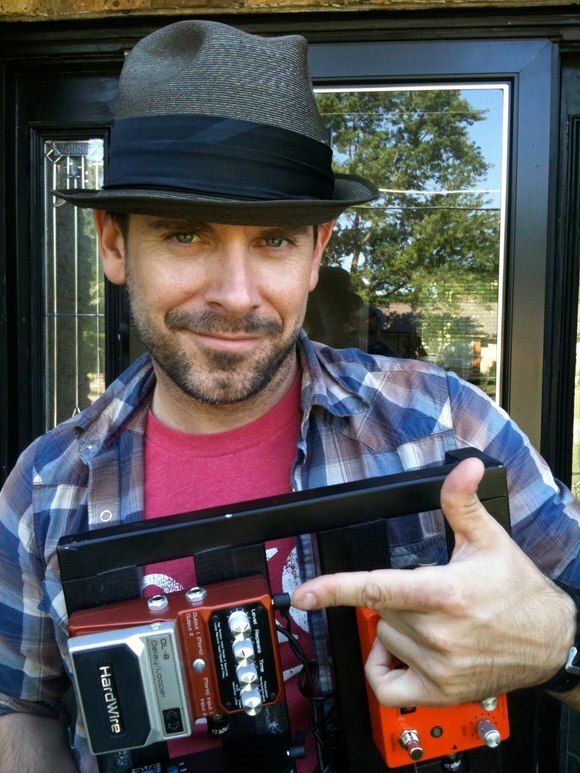 Augment your performances with a rich and diverse palette of delays including Reverse, Modulated, Analog, Slapback, Lo Fi, and Tape. 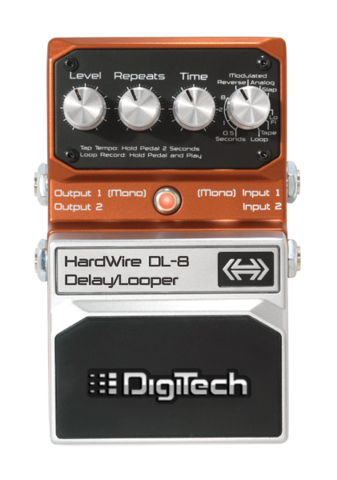 Dial in from an impressive delay range (from 15 milliseconds to 8 seconds) or Loop in true stereo for up to 20 seconds. 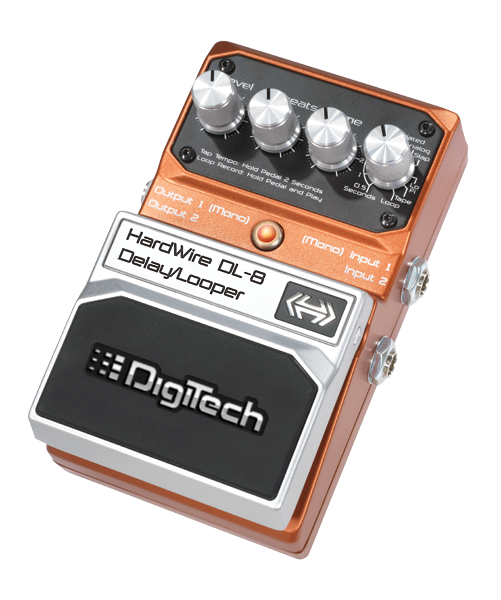 And the built-in Tap Tempo function and Tails on/off switch feature will make the DL-8 at home on any pedalboard. 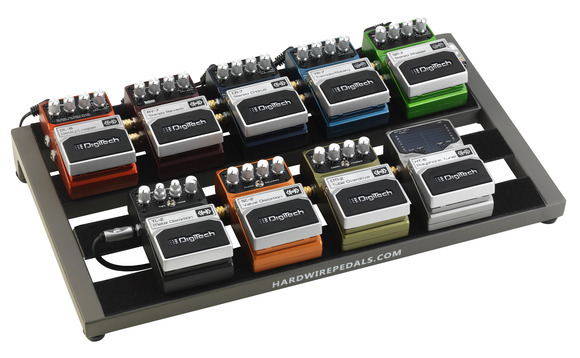 As with all HardWire pedals, the DL-8 is crafted from premium all-metal components to perform night after night, tour after tour.